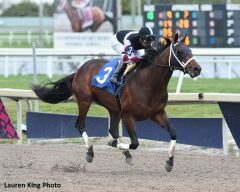 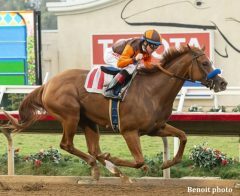 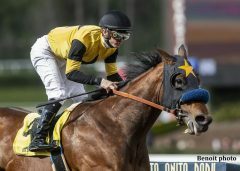 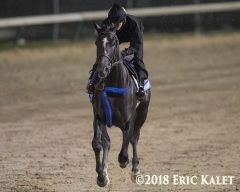 Equibase Analysis: Best Shot To Upset Knicks Go In Sam F. Davis Stakes? 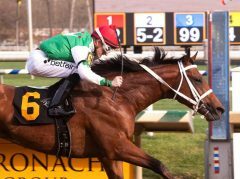 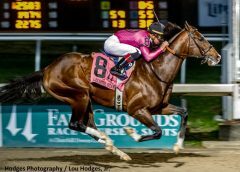 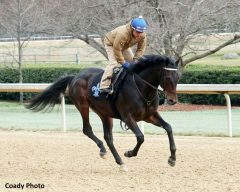 Equibase Analysis: Who Might Rise To Top In Lecomte? 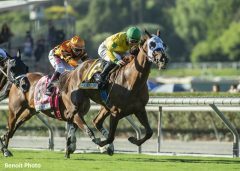 Equibase Analysis: Who Will Jump Up In La Canada Stakes?